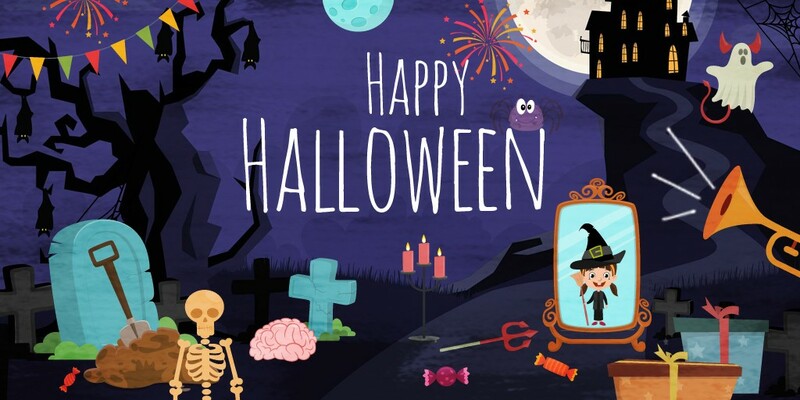 When it still feels like we just celebrated Halloween yesterday, the fact that we are already at the end of 2016 is quite astonishing. The year has been full of surprises and positive outcomes, and we at Animaker have a lot to be thankful for. "The roots for all goodness lie in the soil of appreciation for goodness"
From being a small early stage startup with a few thousand users, Animaker has now fled past half a million users. We have had successful launches of the Spanish and Portuguese versions of Animaker. A lot of exciting stuff is on the cards, and we owe it all to you Animakers. Without your constant support, appreciations and feedback, we could have never made this amazing application. Animaker’s user base has grown to become diverse and spread all over the world. The reality that we can touch the lives of so many people moves us and drives us forward as a business. Our constant and continuous interaction with you Animakers has given us direction on what really matters and has kept us going. And for that, we would like to take a moment and say our most sincere ‘Thank You’. 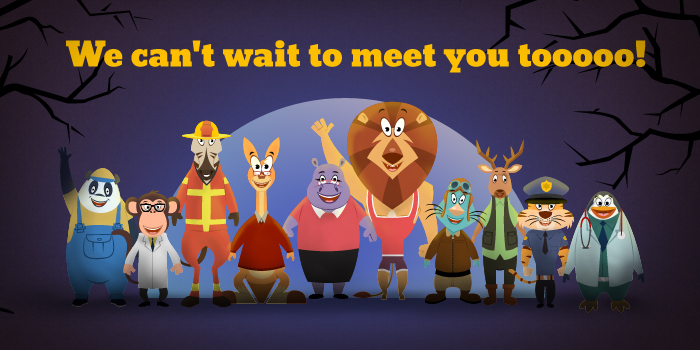 and 10 more of our Smart Animal characters in the next two days. 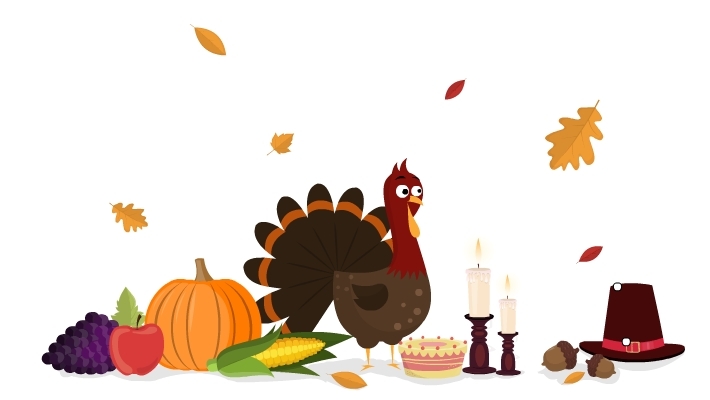 With that, we would like to conclude by wishing you all a Happy Thanksgiving with your friends and family.